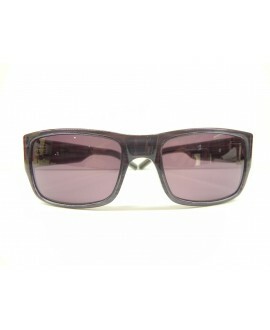 Unisex There are 142 products. 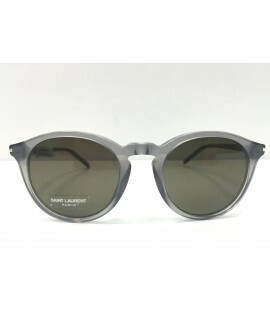 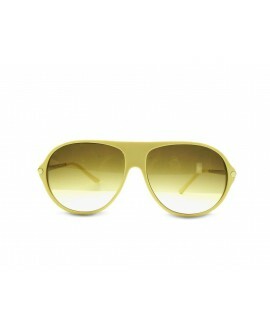 Glasses in celluloid, with lenses in CR grey colour-treated anti-reflective on the inner surface and the rods silk-screen printed. 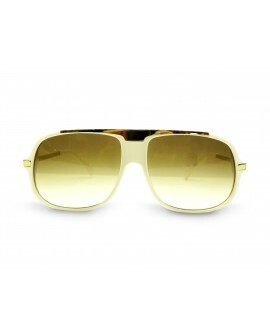 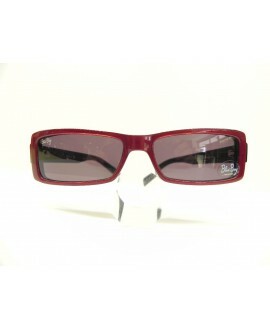 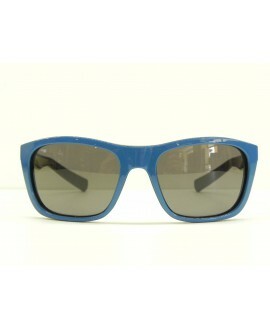 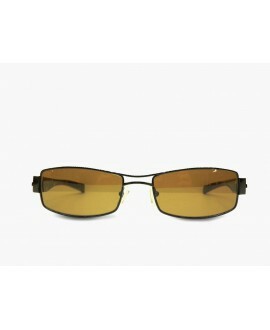 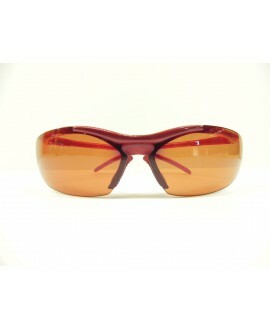 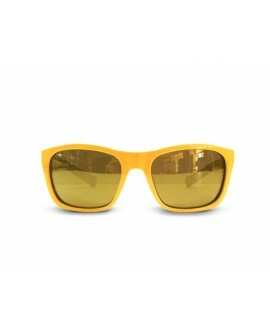 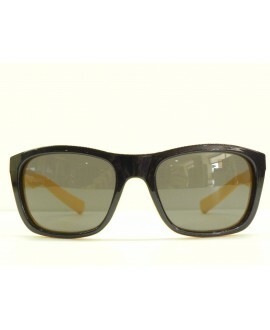 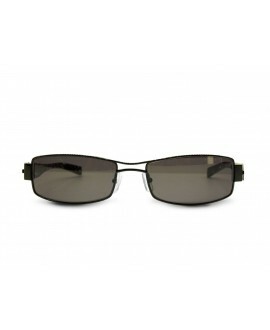 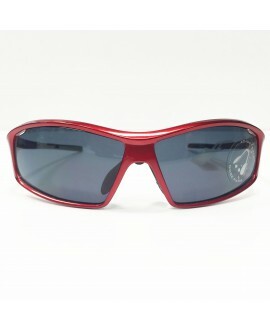 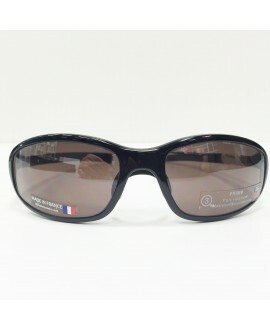 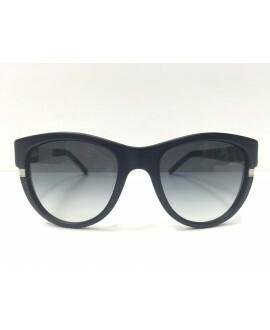 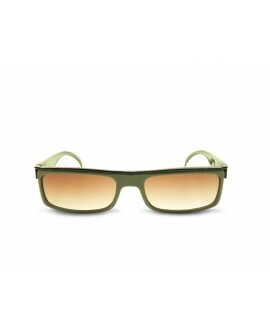 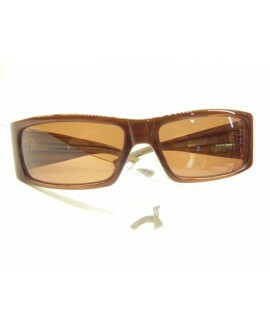 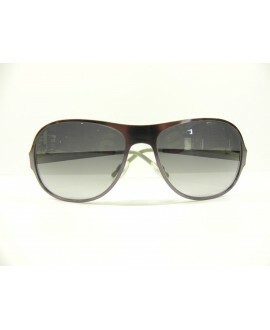 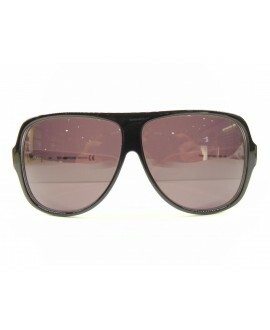 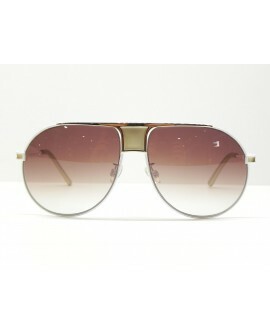 Glasses with plastic lenses in NXT golor brown. 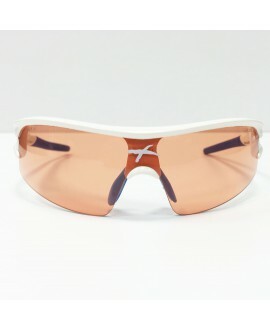 Glasses discounted because it has a small scratch on the lens.The lens in NXT is a true revolution in the lenses for the sport. 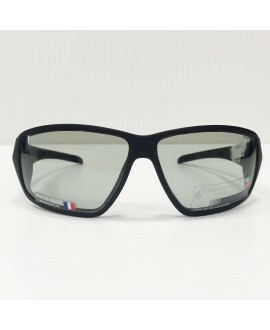 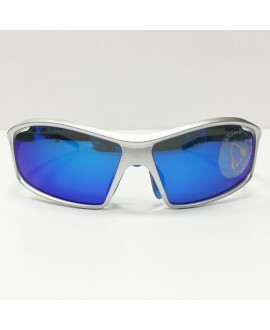 Thanks to their softness absorb shock without causing damage to the eyes or the face. 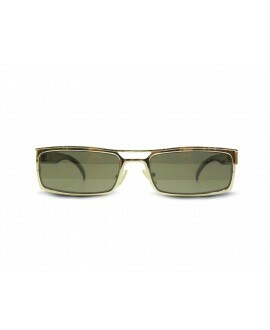 The technology was born in the military to have a material bullet-proof, transparent and light.